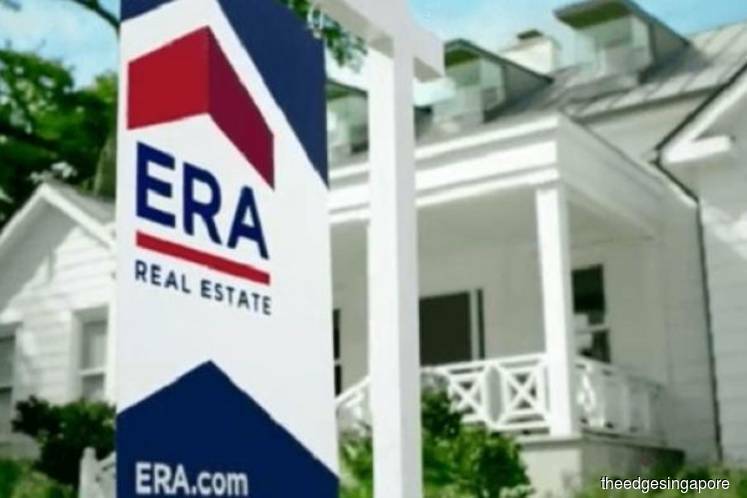 SINGAPORE (Sept 21): APAC Realty, the operator of ERA property agency, has launched its initial public offering to raise about S$27.1 million as the first real estate brokerage to list on the Singapore Exchange. The group is offering 4.4 million shares at 66 cents each, with 44.9 million placement shares going to cornerstone investors. Its public offering makes up about 9% of the 48.9 million shares offered.